Spring has sprung! 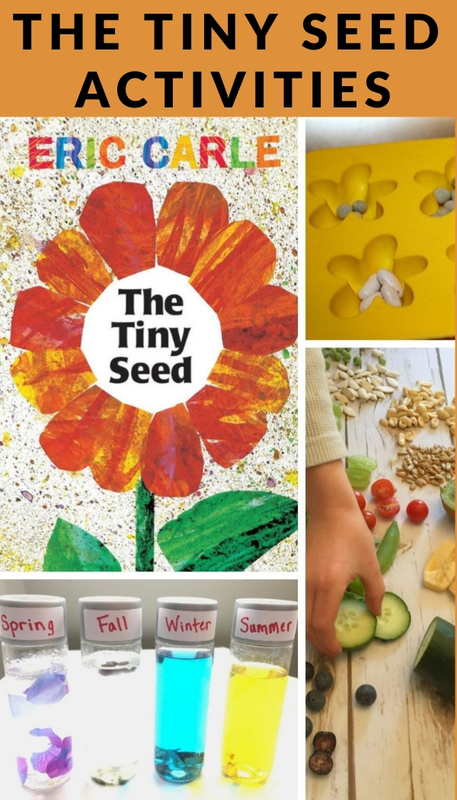 While we are anxiously awaiting warmer weather and Earth Day, gear up for the season with The Tiny Seed activities from my friends below. 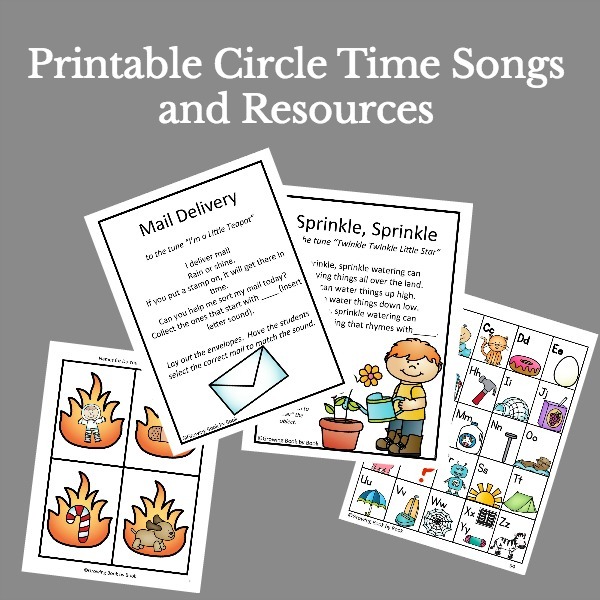 And don’t forget – this is just one of many Eric Carle book activities available for you on Growing Book by Book! 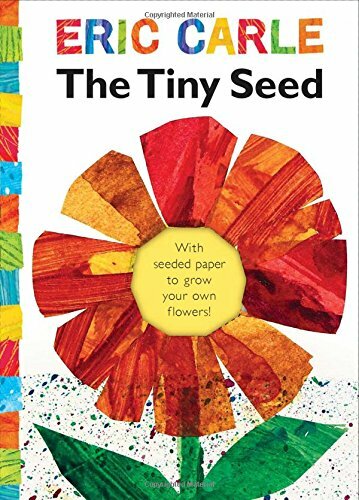 Take a trip through different landscapes and seasons in The Tiny Seed by Eric Carle. The little seed initially seems to be at a disadvantage because he can’t keep up with his bigger friends, but his size later benefits him as he floats easily through the sky and dodges predators along the way. 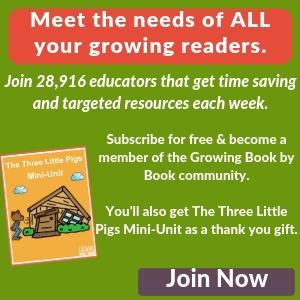 Join the seed as he grows to great heights and extend the fun with the hands-on learning activities below. Work on categorizing, comparing, and ordering with a few packets of seeds. Have the children look at each type of seed. Students can then categorize the seeds into groups based on their own criteria. Finally, they can order the seeds from smallest to largest. As children will work they will be developing vocabulary and the use of descriptive language. Take it a step further and explore seeds we eat in an activity from Teach Beside Me. Fantastic Fun and Learning shares a fine motor activity using seeds as the small item to manipulate in this activity. 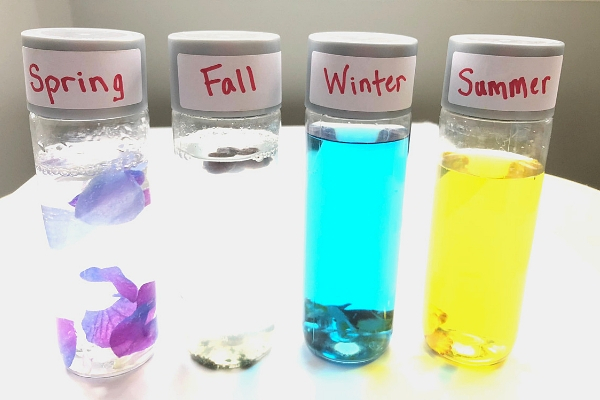 I love the different tools and containers she uses to build this activity. Plant your own seeds with recycled materials. Learn all the details can at this helpful gardening site. 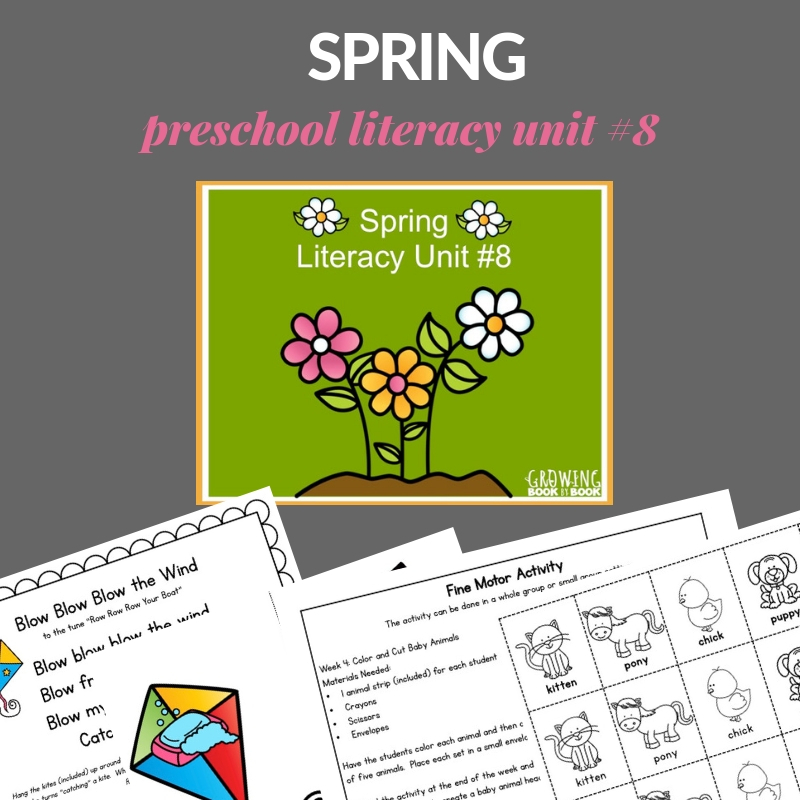 Your students will be learning sequencing skills as you go through each step in the seed planting process and, just like the tiny seed, you get to watch every step of its journey together! Keep a journal together and draw or write about how many days or weeks it takes the seed to sprout and flower. Sequencing will aid students both in writing and in developing a sense of story structure. Journey through each beautiful season, just like the tiny seed, with seasonal sensory bottles from Mama.Papa.Bubba. Practice categorizing by talking about each material and what season it would best fit into. Look for evidence of life in each season and pluck it from your yard or school grounds, if possible! To the tune of Head, Shoulders, Knees, and Toes, sing this parts of a plant song by Dr. Jean and get those wiggles out! Your students will expand their vocabularies and learn important scientific terminology in a fun and interactive way. 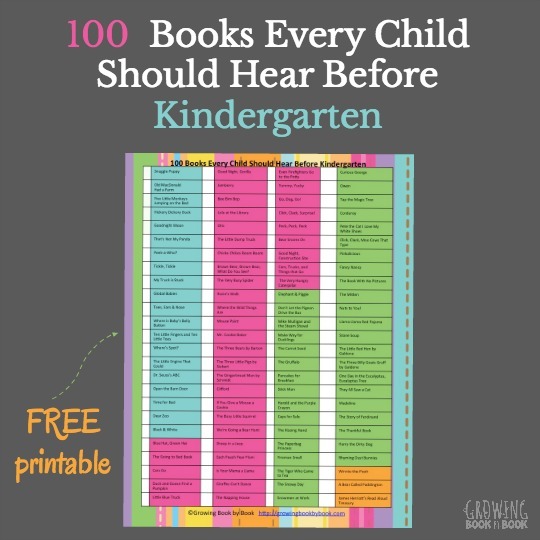 *Thank you to Katy from Reading Lady Katy for contributing to this post for Growing Book by Book. Katy Klimczuk is a mother of two little ones who lives with her family in the Detroit, Michigan area. 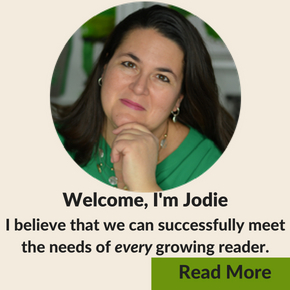 She is a former elementary school teacher and literacy specialist who now works remotely as a book curator and blogger sharing her passion for early literacy. She can be found at readingladykaty.com and on Instagram and Facebook @readingladykaty.